​“HRI is committed to offering prize money which bears the most favourable international comparison. HRI intends to ensure that all horses are rewarded broadly in accordance with their ability throughout their careers. There is a particular emphasis on maintaining high levels of prize money for the highest quality races under both codes, which will hopefully lead to even more top class horses being campaigned in Ireland in the future”. An owner can expect the following deductions from their account when entering and racing a horse. *Entry and declaration fees can vary for certain races. ** Higher Charges apply for pattern, group and listed races. # Subject to national wage agreement increases. 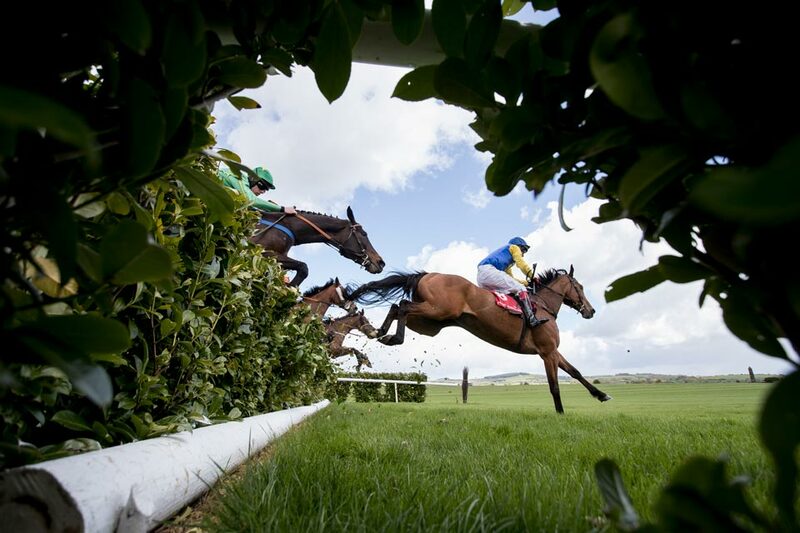 Subject to VAT 13.5% if the jockey is VAT registered. ​The following table gives an estimate of the cost of keeping a horse in training for a year including four race runs. This information should be used as a guide only as costs will vary depending on the trainer, type of race entry and unforeseeable veterinary and travel costs.